The end of Summer is only a month away. Yippie! I know everyone is happy about that fact. 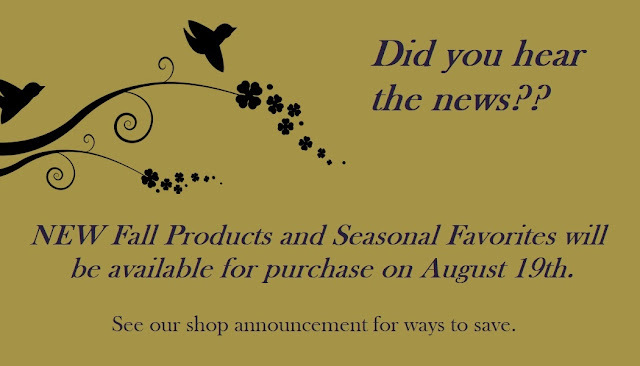 But, did you hear the news? 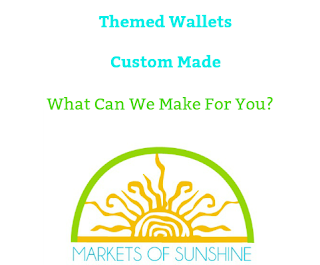 We have a brand new product line that we rolled out over the weekend in our Etsy shop, Markets of Sunshine just for your Fall celebrations with family and friends. It's all about metallic this season. 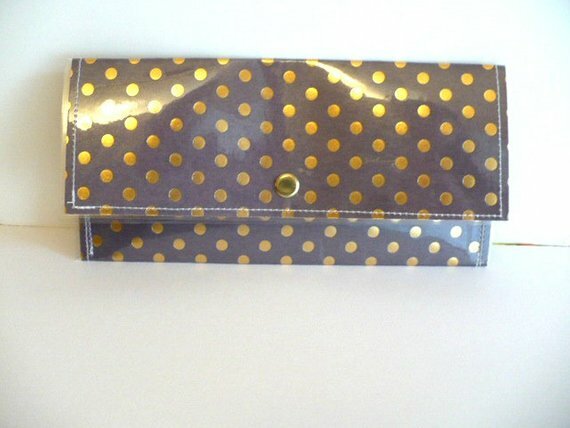 Copper, gold and silver are center stage in this new collection of wallets and envelopes. Don't let go of your budget while planning all those special events. 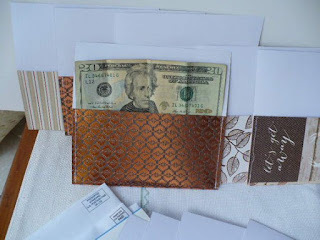 Keep a tight hold on your spending and use one of our cash envelope system wallets and envelopes to plan out how much you will budget on each occasion. That way when the new year rolls around you can still be of good cheer and not feeling down in the dumps because of those extra high credit card balances staring you in the face. Decide now how much you will set aside for each occasion. 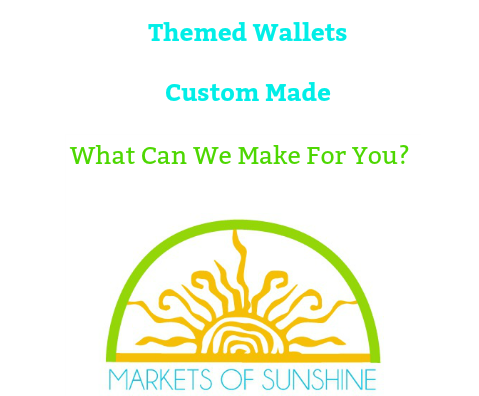 Save up the cash in one of our new flashy wallets and then you'll be singing your favorite tunes with a smile on your face all year long. Now doesn't that make more sense than crying all the way to the bank! 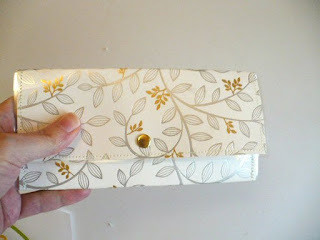 Discover a gift or two for a friend or family member while you are picking out your jazzy new wallet. We even add in a bill tracker or budget sheet for you to keep track of your savings and spending every step of the way. Now that's a real deal! to our Metallic Seasons Collection today! Howdy! I'm a proud small business owner with a shop on Etsy. It's a global marketplace that hosts millions of artisan's from around the world. 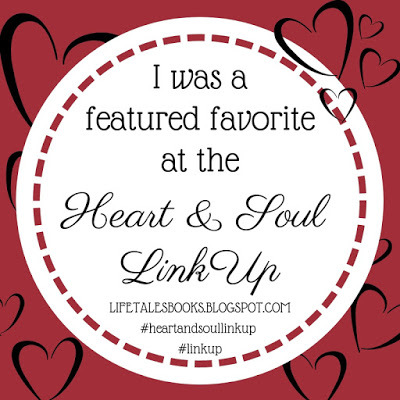 You'll find a wide variety of handmade goodness to vintage wares that will have you drooling. Pretty neat, huh? You can find out more about me on my, About page, here. 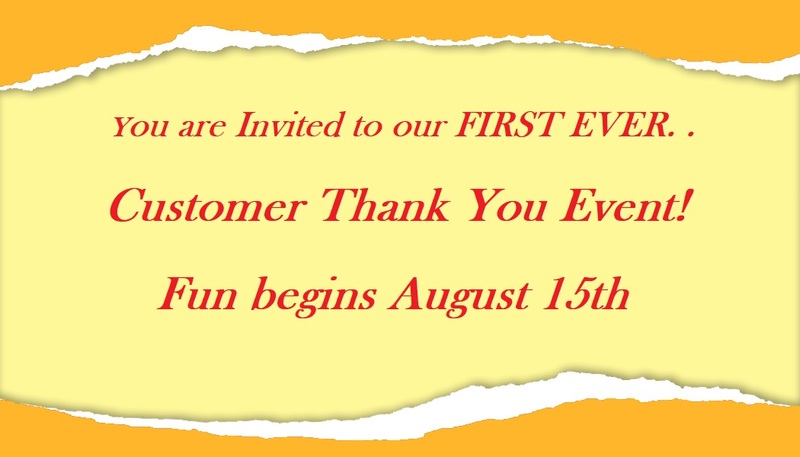 So, this is a really big deal for me to be joining in such a special event just for you, our loyal and appreciated customers! You'll want to write down these dates and put them in your phone calendar and on your computer so you don't miss out on this huge sales event. Are you ready? Just in case you didn't know this, but anytime you see the words in blue on a page that means you can click on them and they open up a new page taking you to the website or page mentioned. So, just click on About page and Markets of Sunshine and you'll see what I mean. Week 31: Be An Every Day Hero Of Your Own Life! It's time to be your own every day hero! 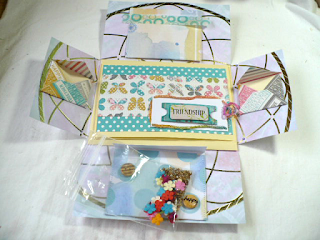 Here we are at week 31 of my #52weeksnailmailchallenge. I am so proud of myself for sticking with it and making it to over half way through the year. I have to be honest and say that I didn't get as much support from my friends as I was hoping to. But, that is not discouraging me or stopping me from continuing on my journey and finishing my goal. After all it was my challenge that I started to keep myself positive and to help me focus on others and not just myself. My daughter pointed that out to me the other day when we were talking about where I am on my list of 52. She is one of my loyal supporters and she has done fabulous with her letters. She even has a few pen pals now which is very exciting to see. I am so happy for her! So we cheer each other on and help each other stay focused so we can reach our goal and have sent 52 cards and letters by the end of 2018. We have discovered a whole new world of letter writing. There are many others out there that feel just like we do and who are turning letter writing into an art form. 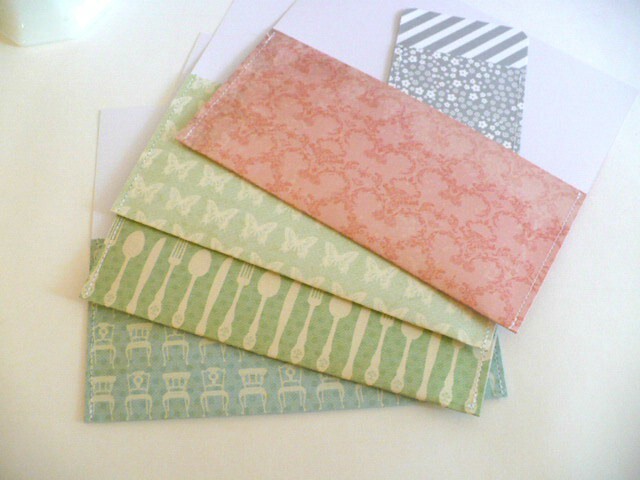 You don't just write a letter on a few pieces of paper and stick it in a plain envelope anymore. 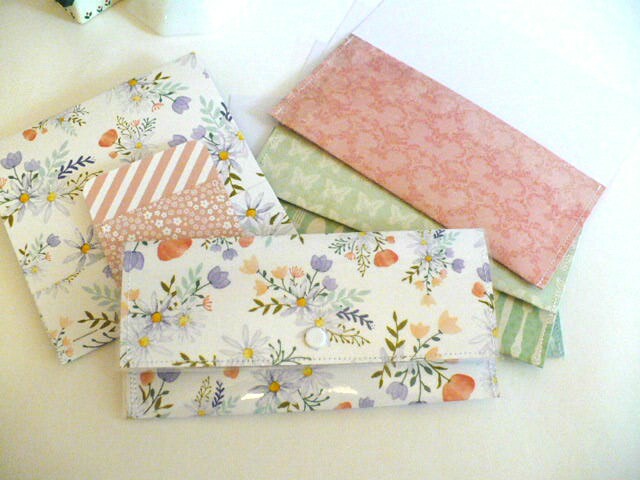 You embellish the envelope and the letter and send little goodies along with your hand written message. Remember this one that I made earlier in the year? 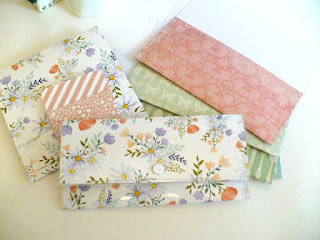 This is one of our favorite ways to send our letters and goodies. 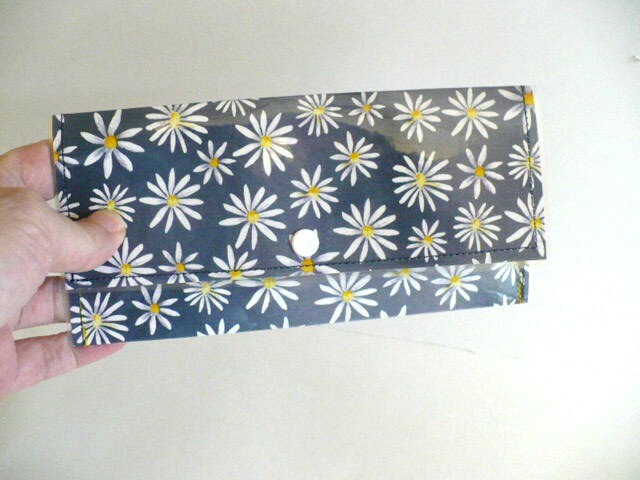 You'll notice the card is in the middle and the pockets are on the sides for you to fill with goodies. Then you just fold the flaps in and wrap washi tape around it to keep it closed. This one is my second favorite way to send a letter. 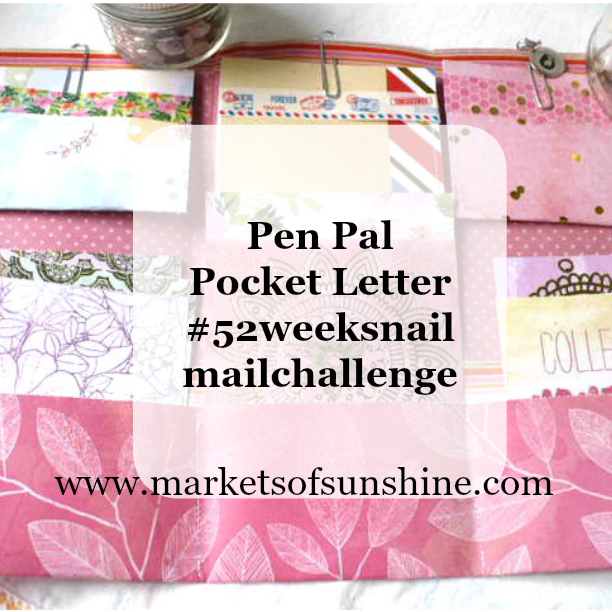 You'll find this one on my week 2 regarding pen pal pocket letter's. 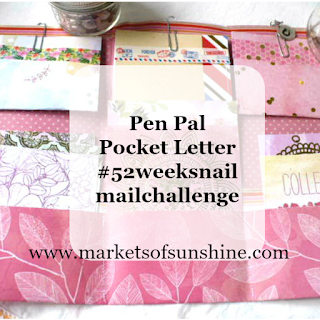 So what do you need to get started on your own #52weeksnailmailchallenge? First, start with the mindset that you're going to do this with or without the support of your friends or family members. But, if you can find at least one person to do this with it will really help you complete the task. 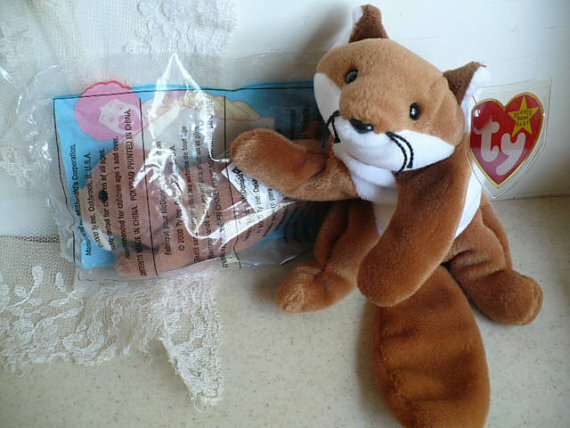 Second, gather all your supplies. I joined Stampin Up! 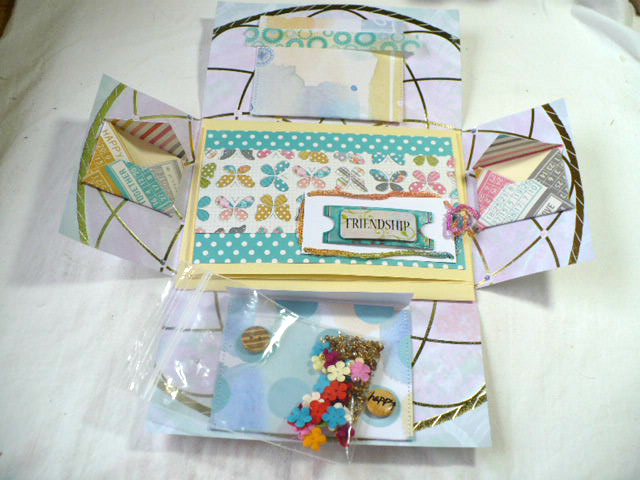 and they have a monthly card making kit called Paper Pumpkin subscription box. I took advantage of the prepaid subscription so I could get one month free. You can join by click here: Paper Pumpkin. Third, grab my worksheet so you can fill in the 52 names and address and put it in your planner or notebook. Click here for worksheet. After you fill in the form I'll email you the worksheet to the email address you submitted. Fourth, sit down and get started writing your first penpal letter using any of the methods I've shown you over the last 31 weeks of posts. You can go back to Week 1 Mail Art: here. Are you ready to be your own every day hero? Join me and follow along on my adventures and make your life meaningful. 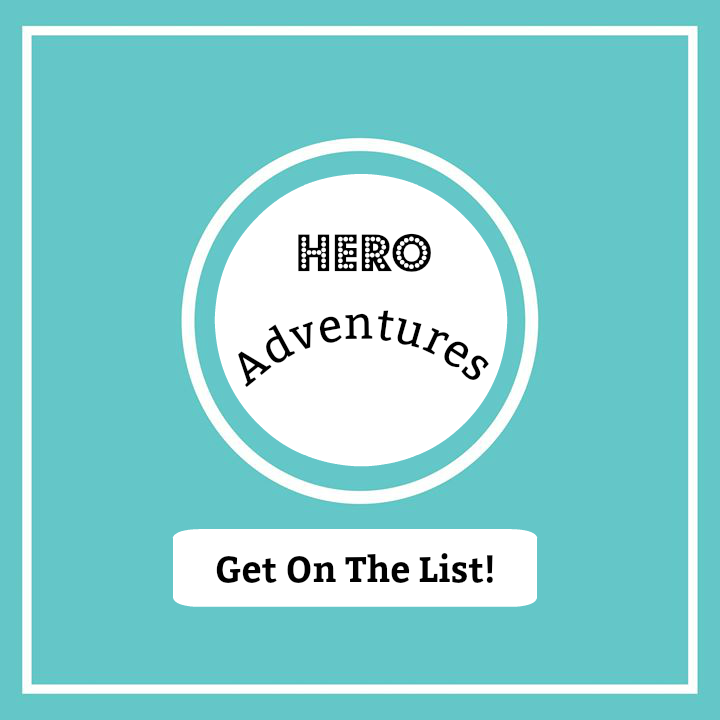 Week 30: Be Your Own Hero! 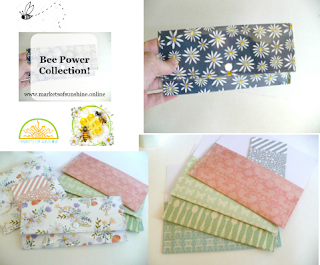 The new "Bee Power" collection is creating a buzz all over the world wide web. 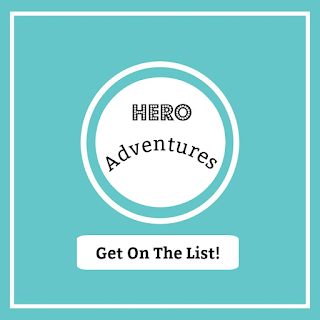 Hero Adventures by Markets of Sunshine.